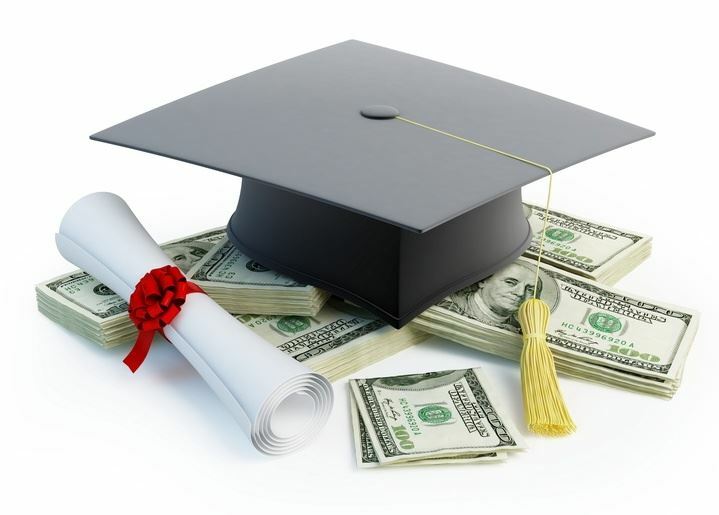 NAFEPA offers four scholarships annually. The NAFEPA Board of Directors established the scholarships in honor of these individuals to recognize their outstanding contributions to the goals of NAFEPA and the students the organization represents. Each of the four scholarships is for $2,500. Stanley J. McFarland (deceased) served as the executive director of NAFEPA from 1985 to 2000. Prior to his association with NAFEPA, he was with the National Education Association where he participated in the development of the cabinet position of the Department of Education. Mr. McFarland led NAFEPA towards the establishment of an association designed to assist federal program administrators in their quest to implement federal education programs. His leadership created a strong working relationship with the U.S. Department of Education which continues to this day. Procedures were also developed for local practitioners to communicate with members of Congress as they work to reauthorize existing laws or establish new federal legislation. John A. Pfaff served NAFEPA as secretary, vice president and two terms as president. Under his leadership, NAFEPA underwent a restructuring that enabled the organization to function independently under the direct authority of elected officers. Mr. Pfaff is a retired local practitioner, principal, and coordinator of the Elementary and Secondary Education Act (ESEA) for the Sheboygan Area School District in Sheboygan, Wisconsin. He represented his state for more than 23 years on the NAFEPA Board of Directors. His vision created this scholarship program and organized the first fund-raisers to support scholarships. Iva McCants served as the first treasurer of NAFEPA and established the redesigned fiscal procedures as well as the original scholarship fund. Her career span included 30 years in the schools of Jackson, Mississippi where she served as a high school and elementary teacher, elementary supervisor, and director of state and federal programs. Ms. McCants became associated with NAFEPA as a member of the Mississippi affiliate (MAFEPD), where she served as president and then represented her state on the NAFEPA Board of Directors. She was appointed by the Board to serve as the NAFEPA treasurer and was elected to that position for two terms. Elizabeth Pinkerton served as board member, secretary and president of NAFEPA and served as a consultant during the restructuring of the organization. Her commitment and dedication to the organization greatly assisted the leadership during the transition. Ms. Pinkerton served as the consultant from 2003-2013. During her time as the consultant, NAFEPA saw a huge growth in membership. A website was established along with a newsletter sent out to all members. Elizabeth retired from the Elk Grove School District in 2003 after serving in many leadership roles within the district and the California affiliate (CASFEP). The Elizabeth Pinkerton Middle School was named in her honor for her many years of service to the city and school district.